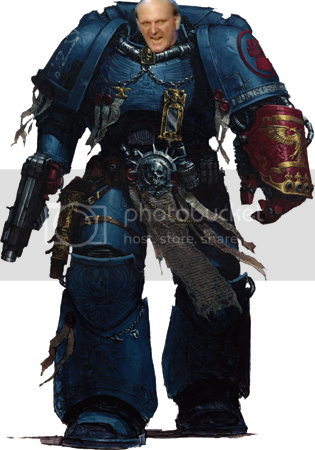 And then I became a space marine! 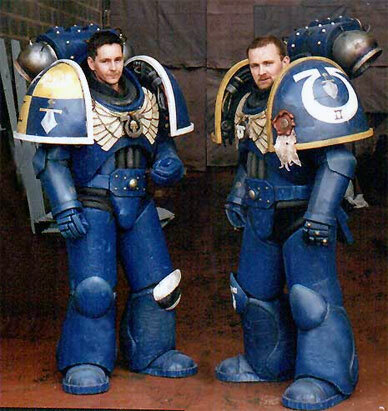 Ah, I see you joined the bald Master race, otherwise known as Space Marines, also known as 50% of Western Videogame heroes. Actually we are all clones of a top-secret military supersoldier named Bruce Willis.